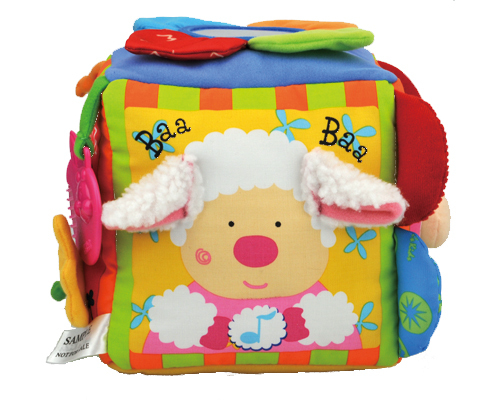 Chit-chatting Musical Farmyard (KA10603) | | K's Kids - Designed with lots of love. 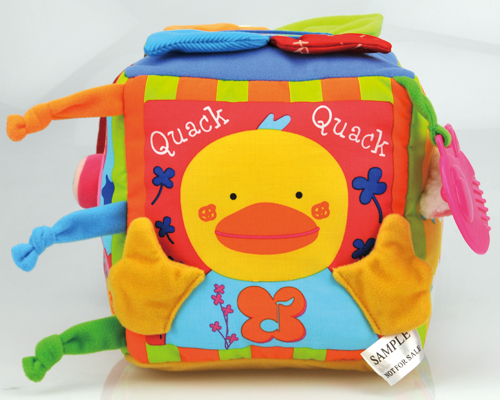 Children love farmyard animals, especially the sounds they make! 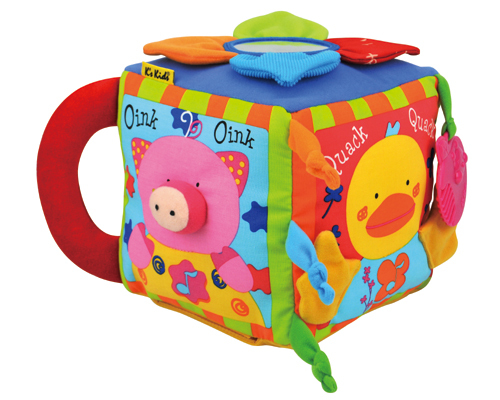 This "farmyard" is full of fun, noisy animals, but is still compact enough to take anywhere. 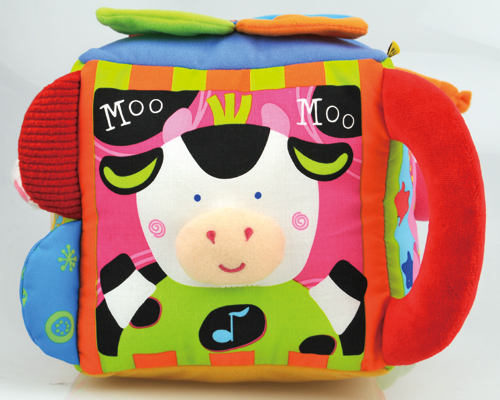 Press the musical notes to hear animal sounds! 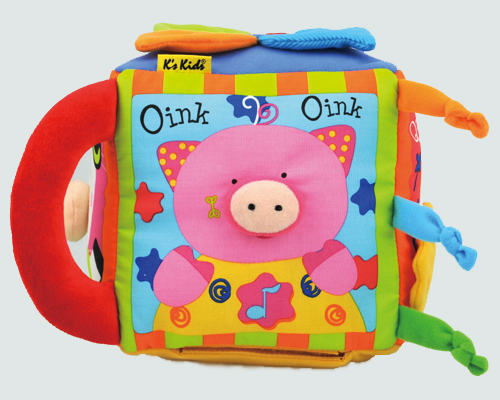 It comes with a mirror, teether and crinkly flower petals.